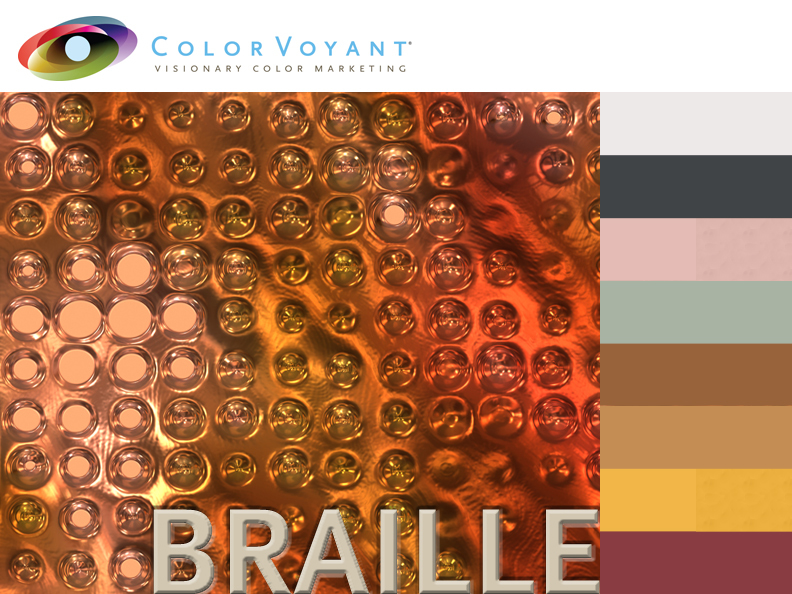 The ColorVoyant® Watch will review trade show highlights, leading trend global design talents, in addition to a perceptive eye to design and color trends, utilizing the Tikkurila color notations and references, when appropriate. Ms. Horn will give her readers the “big picture” view of trends so that they can translate these trends for their specific markets and clients. She also hopes to give them a refreshing perspective that will increase their awareness in the world of design. 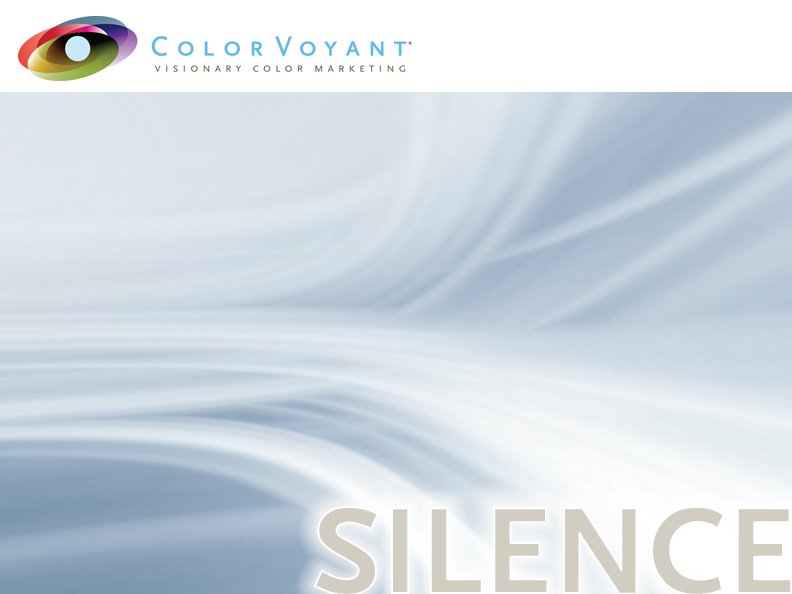 In her most recent blog post, Doty Horn shares with her readers her color and trend forecast for 2015. 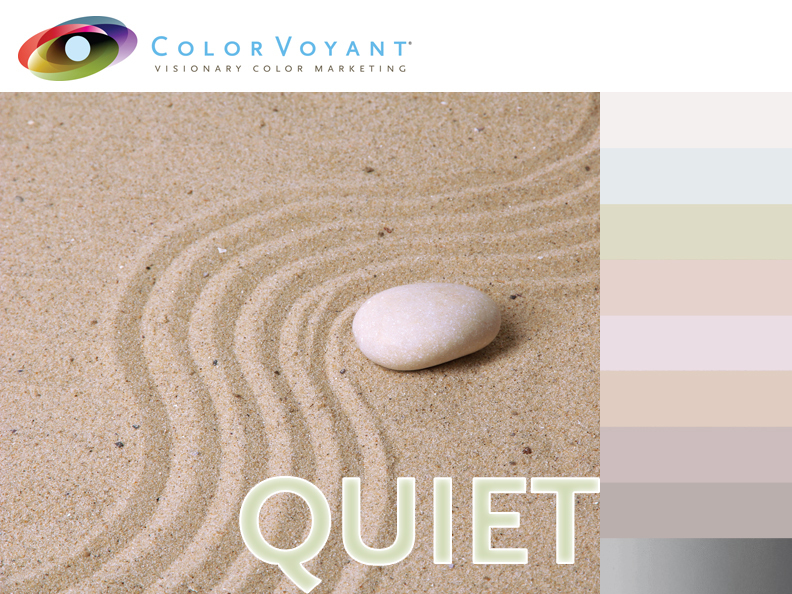 The mega theme is Silence with four supportive themes – Noise, Braille, Blur & Quiet. In her own words, listening has become a rare art. 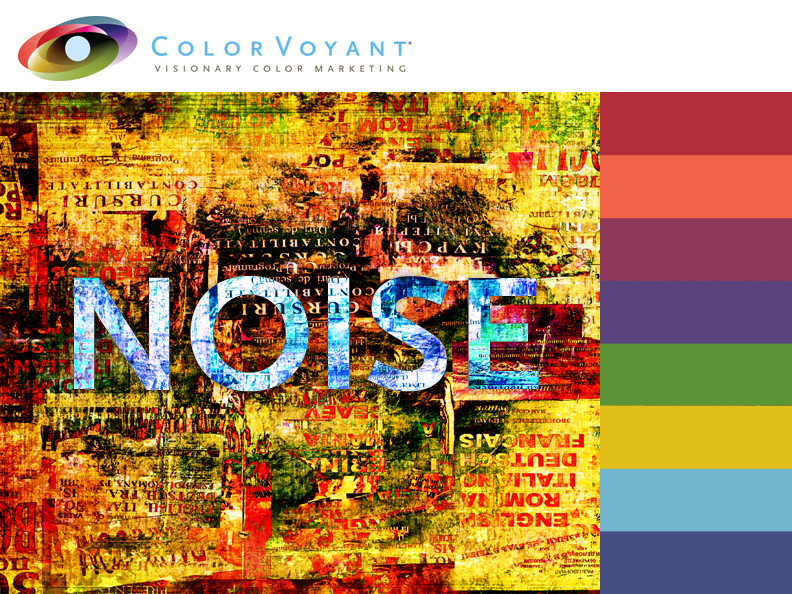 "The noise in our daily lives crowds our minds, demanding immediate attention, while taking precious creative time to see the bigger picture." 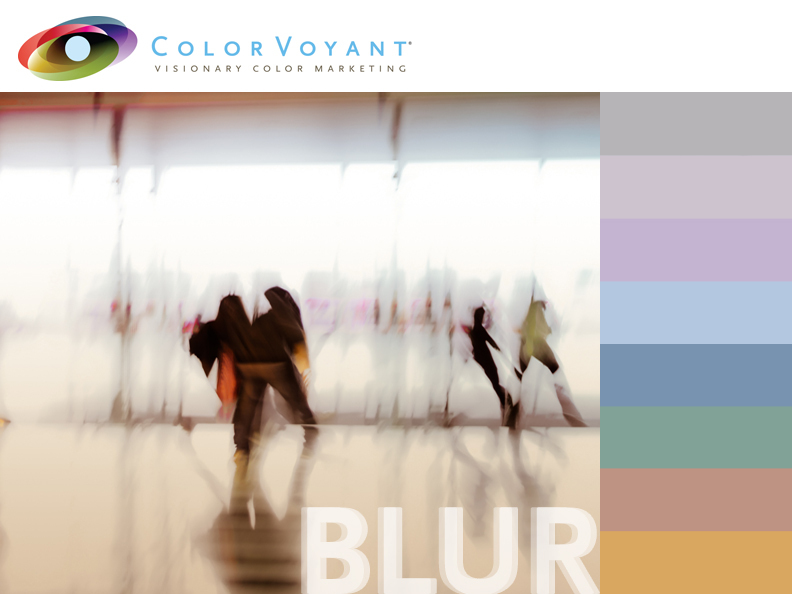 For her next blog report, Doty Horn will be reviewing the buzz around the New York City art and design scene. There will be regular blog posts on Tikkurila's website throughout the year 2014.